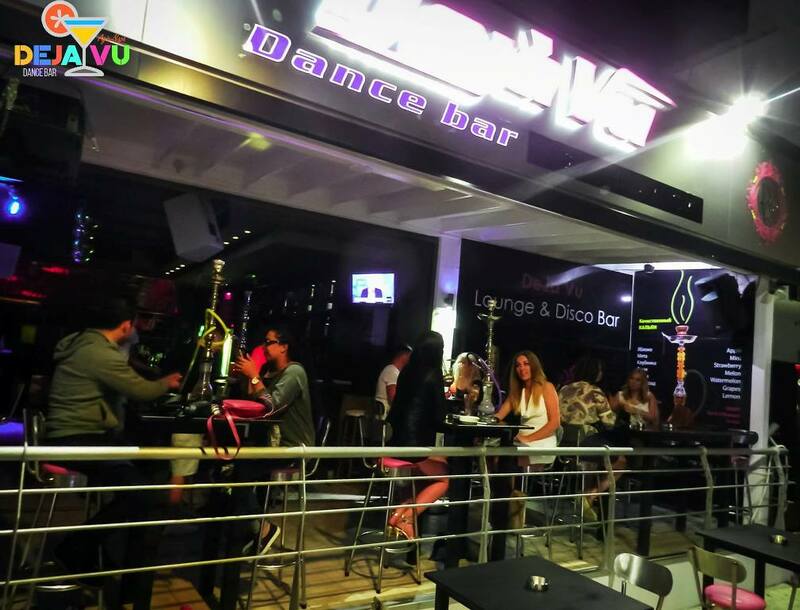 Deja Vu Bar is located in the centre of Ayia Napa on the main strip (Ayias Mavris). 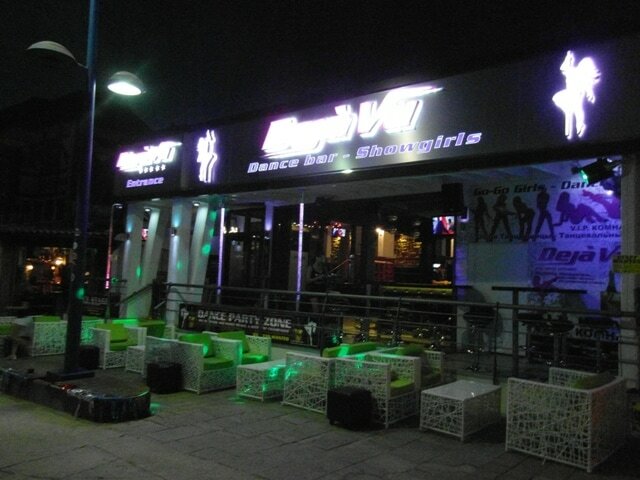 It is pen from may to October and serves drinks from around 9pm until the early hours of the morning. 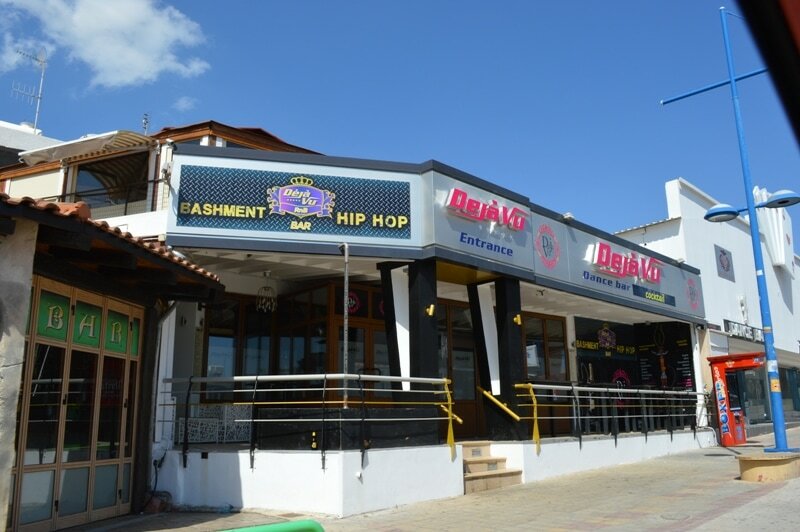 Other bars in the same areas as Deja Vu Bar are Paddy's Inn and Linekers Bar.